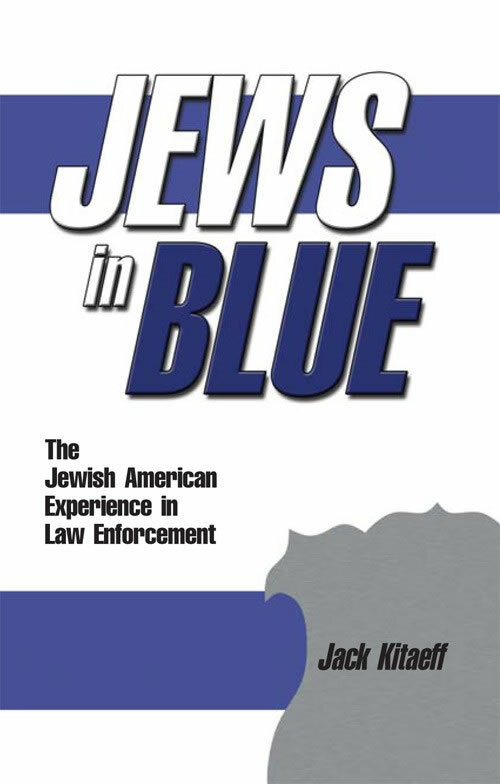 This is the first book to describe the significant and critical contributions of Jewish Americans to law enforcement and police work beginning as early as 1657 in New Amsterdam. It portrays Jewish American men and women in the police departments of New York City and Los Angeles, the Drug Enforcement Agency, and the Department of Homeland Security who stepped forward in momentous times to save the nation from peril. Combining first hand interviews with penetrating contextual research, this book illuminates the heroes of the past and present who share a common Jewish American heritage. Hailed as an invaluable resource, this special hardcover edition includes a Foreword by Dr. Harvey Schlossberg, Associate Professor of Criminal Justice, St. John’s University, and author of Psychologist with a Gun.